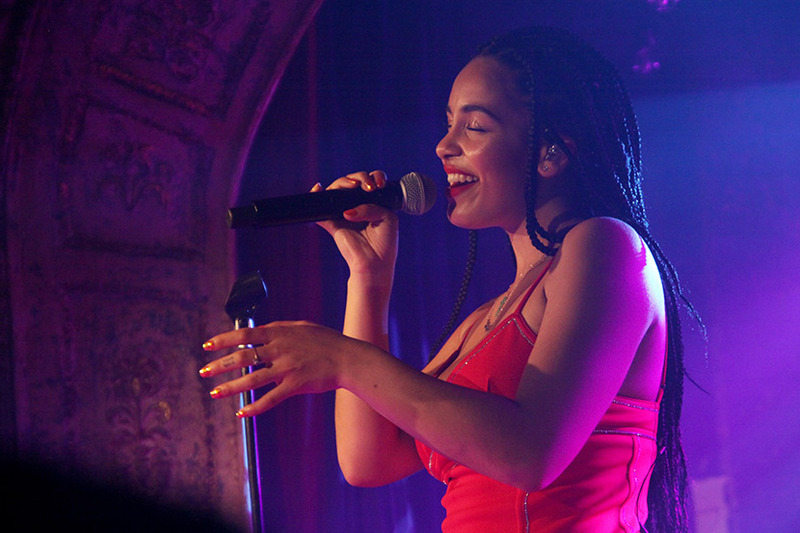 A few weeks ago I was lucky enough to attend Jorja Smith’s ‘Lost & Found’ launch party which also fell on Jorja’s birthday. 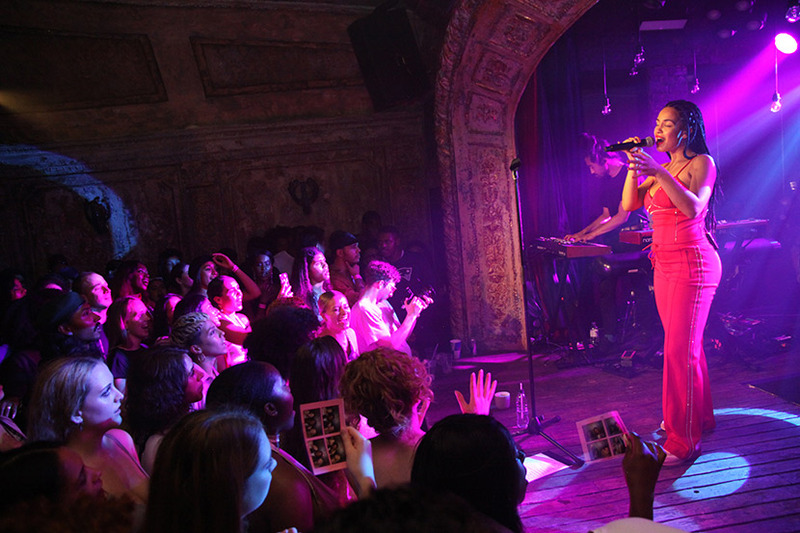 The private show was at Omeara in London on June 10th 2018. 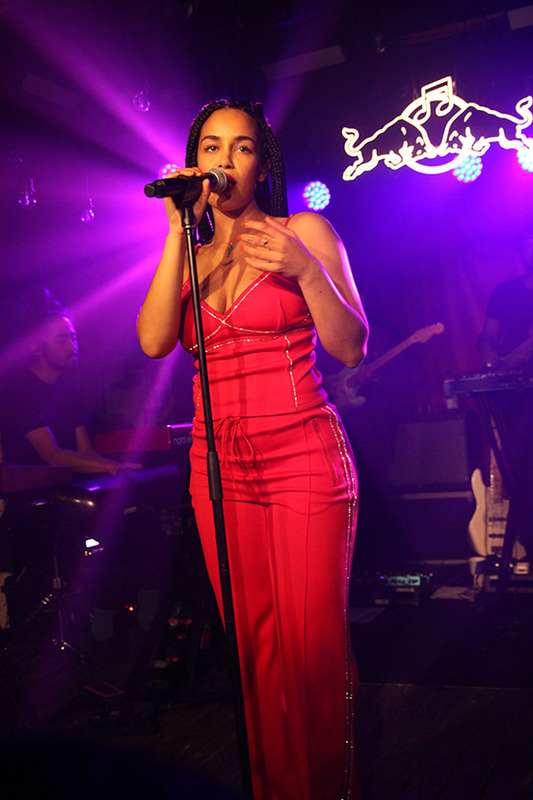 Jorja performed the album in full ending with ‘On My Mind’. 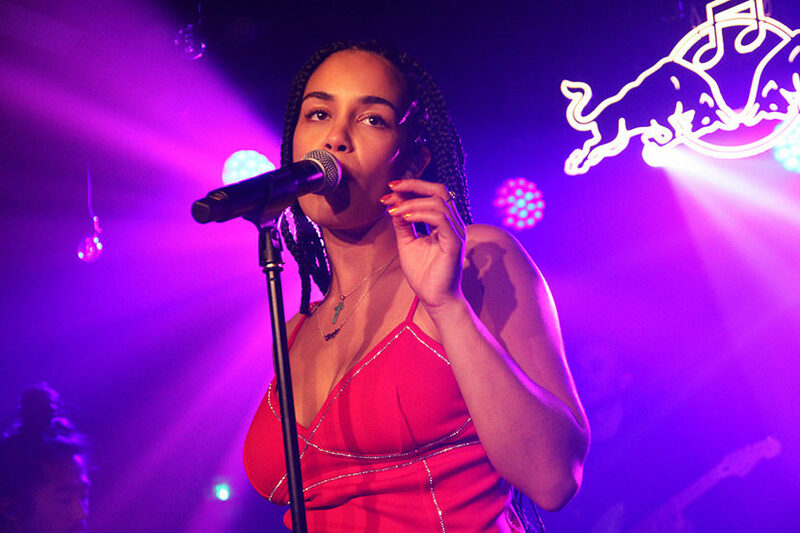 If you have not get check out Jorja’s debut album ‘Lost & Found’ you can do so here.